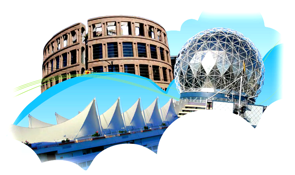 Coquitlam College has the options and the expertise that you need to reach your academic goals. 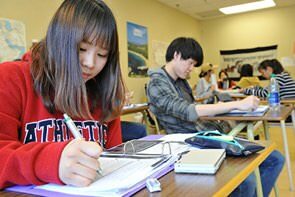 Whether you are ready to begin your university studies right now—or if you need more English or high school courses first—our diverse programs set you on your path right away. And with our smaller class sizes, you’ll get plenty of personalized attention from our highly qualified, experienced faculty. Unconditional acceptance to High School Graduates. Coquitlam College summer and winter short programs are a great opportunity for students of all ages to develop their English language skills while learning about Canada in a safe and welcoming environment.